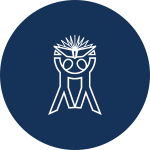 Built to communicate your mission, brand, and vision. Become a SchoolPointe client now and only pay a one-time setup fee until next school year. 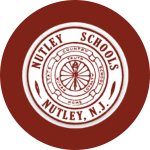 Back to school promotion expiring soon. Take advantage of this great deal today! Find out how you can get a website built in as little as 7 days. 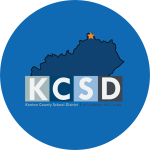 "School districts need partners they can count on. For nearly 12 years, Madeira City Schools has found SchoolPointe to be a reliable and dependable company to help us share the news of our district with our community and the world! We have been extremely pleased with the development and management of our website through the years. 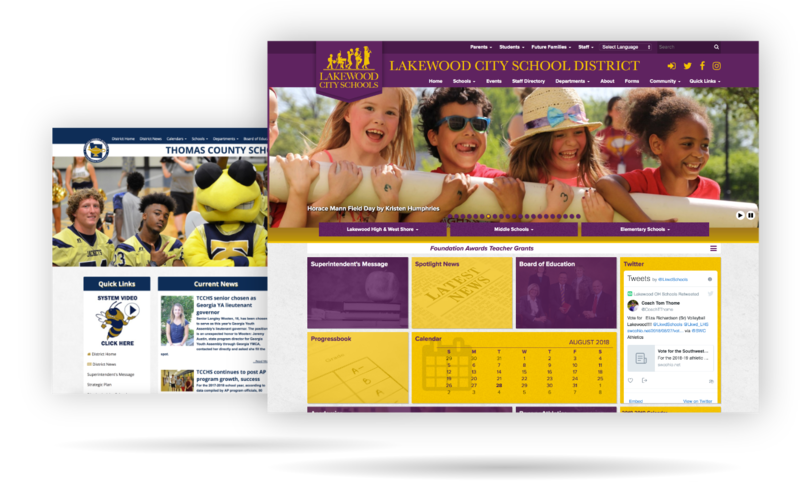 Our website continues to be professional looking and very functional for the families in our district. 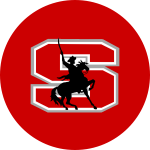 SchoolPointe is a fun partner that is responsive to our needs and is a company that can be counted upon." "SchoolPointe is there when you need them. We've come up with some pretty unique ideas and they're always willing to listen and work with us to make them happen. SchoolPointe provides way more than your typical customer service experience, so much so that we view them not as a company with which we do business, but as a partner in our overall communications program." "We had to work through an OCR complaint we received regarding our old website from our previous vendor. 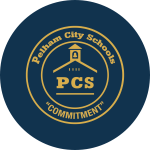 After we switched to SchoolPointe, the OCR auditors told us that we have one of the most compliant websites they’ve seen. OCR said we have some of the fewest accessibility issues, and we have SchoolPointe to thank for that! It has been a huge relief to be able to respond to the OCR complaint in this way, and we owe that to the built in ADA accesibility tools of SchoolPointe. In addition, it has been easy for our teachers and webmasters to adapt to these standards because they can scan posts for accessibility before publishing. From the technical and the training aspect of becoming compliant, we owe a big thank you to SchoolPointe." "We loved the look of our existing website, but needed a reputable provider that could make it easier to maintain and update. 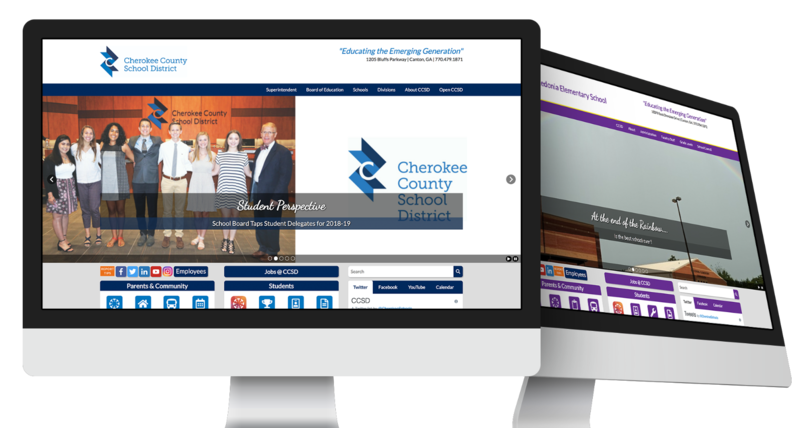 SchoolPointe not only recreated our website to meet our every request, they also have proposed smart improvements and enhancements. 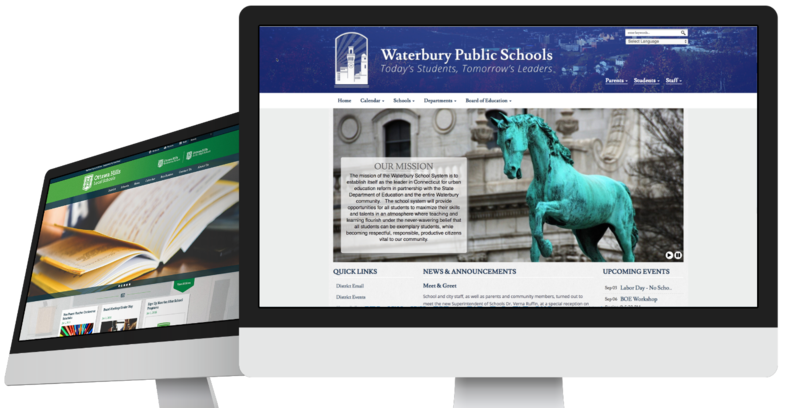 Even better, the training they provide our district- and school-level webmasters has been timely and thorough, with no questions or needs left unanswered or unfulfilled." Ability to update and edit your website from ANY device! Secure way to store all of your information at once! While there are thousands of CMS choices one can make, SchoolPointe has been able to reach customers from all over the U.S. since 2002. SchoolPointe also works with more than 500 school districts across the nation. 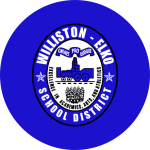 Many of the schools districts we work with have worked with us for decades, and are pleased with us now more than ever. 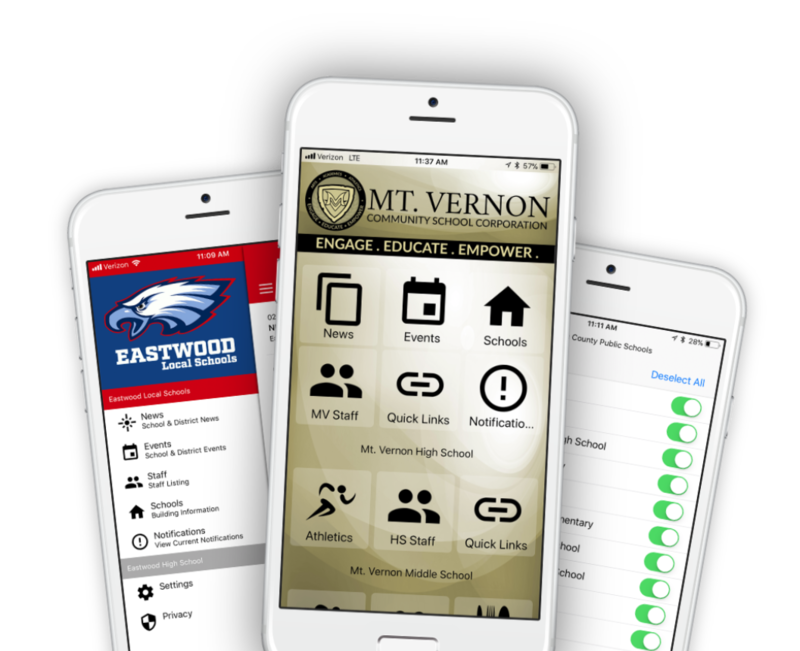 For each school in each state, we offer 24/7 communication and support. 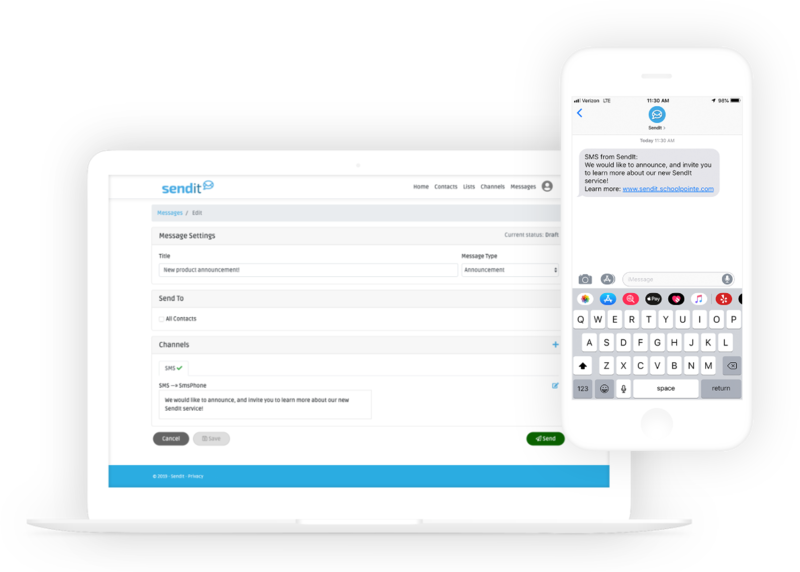 Whether it’s through email, phone, or our chat line, you will always have someone to answer any questions you need before, during, and after your launch. 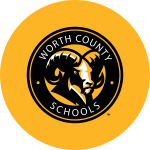 Find out how your district can get started by requesting a demo with us today!
"' + state.text + '"
Learn More Request a demo today! …good support, tons of features, and large storage and bandwidth, all at an attractive price. SchoolPointe’s design team took my design vision and worked with me to create a clean and professional layout. In a recent community survey, we received hundreds of positive comments about the improvements and appearance of our new site. Thanks SchoolPointe for helping us reach our customers more effectively! The process has been a pleasant experience and we are very pleased with the way our site looks. For visitors, the site is user-friendly and easy to maneuver from one place to the next. The transition to our new platform has been an easy one and the customer service is fantastic. Site Webmasters are finding the process of updating the website pretty easy. 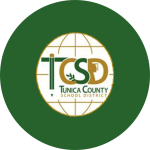 …The Tunica County School District has a professional looking website that is very user-friendly and definitely meets our needs. Our transition to a SchoolPointe hosted site could not have been easier. The training was great, technical support is very responsive, and the site itself is extremely easy to use. I have been very pleased with not only the interactive role that they allow me to play in the website design, but the care they took to make certain I was happy with the product prior to launching it.